College tuition is pricy. Yet, full ride scholarships and full tuition scholarships are available. Student aid including tuition assistance is always nice to have! Let’s get to know more about the scholarship process. 1 What are Full Ride Scholarships? 2 Know Financial aid office? What are Full Ride Scholarships? Full Ride Scholarships are student aid tuition assistance that kids get when they get to college. “Full” means everything is pretty much covered, and potentially, you may be actually getting “more than free” to attend a particular college. This sounds like a dream to every parent I am sure! I have a middle child that will be a high school junior this fall. Around this time, parents start talking about colleges (or even earlier) and students also start getting interested in what college is all about. After all, that is potentially their next path. In addition to the Full Ride Scholarships, students may be able to get a Full Tuition Scholarships. This is also a very good deal especially when the school your child is going to is a private school and the tuition is just very high. Then, you as parents would be only responsible for room/boarding (food) + other misc. expenses which does lower your stress level. These sound good, but if you haven’t had a child old enough, you may not know where to even start looking. In this post, I would like to give you some ideas. College Letters are more of solicitation letters you may receive from time to time. If you haven’t already, don’t worry, when the time comes, I am are you will start receiving them. Usually, when you child is in high school and starts taking standardized testing like SAT, ACT, PSAT, etc., then you start receiving all these college invitation letters. They usually start contacting you while the child is still in the early part of high school so that they can get your bright child to their school. Believe me you will get tons of these letters along the way. Today, I received a letter from Southern Illinois University (SIU). This was an invitation to start looking at their web site to know more about the school, their study offerings as well as some financial aid information. Since I just happened to receive this letter while I was trying to write about full ride scholarships, I am going to share the contents a bit so that you know what to expect. Here’s the part of the financial aid. SIU calls this academic scholarship as merit scholarship. They are basically the same thing that doesn’t have to be paid back. It lists the target ACT/SAT scores, and the potential student aid (or financial aid) your child can get. It talks about “Possible upgrade” for this student aid. The Possible upgrade No.2 talks about covering in-state tuition, mandatory fees (usually like the health fees, lab fees, and others, etc. ), room/board for four years totaling the value of more than $92,000!! So obviously this student aid of $92,000+ is what we call as a full ride scholarship, and you can get it, you may want to seriously consider it as your child will basically graduate DEBT FREE assuming s/he meets all the yearly requirements for the scholarship like keeping certain GPAs, etc. Let’s think about this for a minute. I am not sure about you, but for me and my family, this amount of $92,000 is a very high number to meet. As such, if we can get this, we would surely be happy for our child. Keep in mind this is just a potential that can happen if my child applies to it. For now, there is no guarantee my child will get it. I am not even sure if my child wants to attend this institution, so it’s too early to tell. 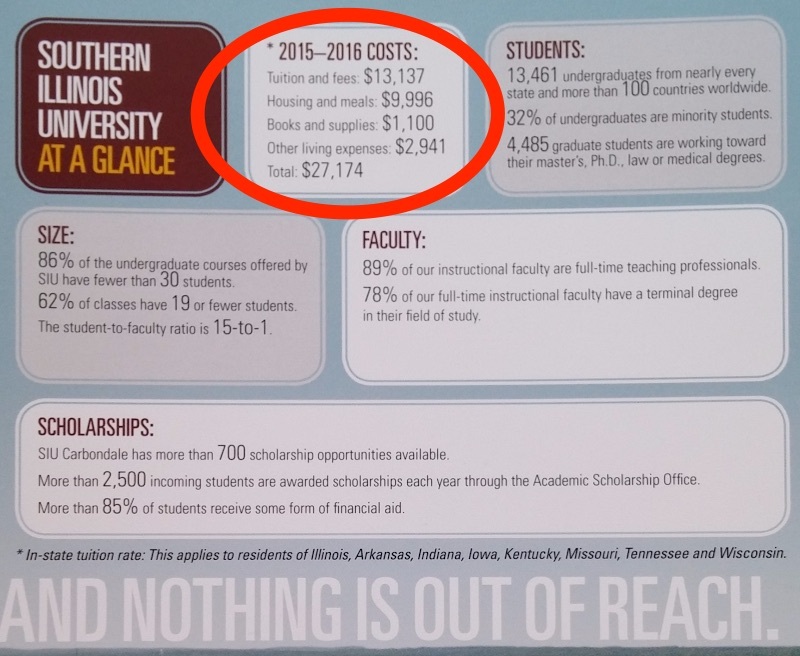 Next, I want to share the SIU’s brochure that had some current cost information. This picture shows the 2015 – 2016 costs. The yearly total cost shows about $27K which is rather typical for in-state universities these days. Let’s suppose SIU offers a full tuition scholarship. That would be worth over $52,000+ for four years. That’s also a lot of money to you can save. The moral of the story here is that you and your child should target either a full ride scholarship or full tuition scholarship as much as possible. Did you notice I said you and your child? This college entrance is not only for your child. This is seriously a family matter and you as parents should be involved in great details! Ok, so this was just an example, but this may be how things start. Colleges may start sending you these letters and you may (or may not) start looking at some of them that you or your child may be interested in attending. Then, you would start collecting more information about it soon enough. While you wait for these mails to arrive, there are many web sites that can give you a lot of good information. For instance, wouldn’t you be interested in which schools provides the full ride scholarships? It would take a lot of time if you have to go visit each school’s web site so I have found a few sites for you to start looking at. Some information may be a bit old. In that case, please do investigate further by going to each respective school. This site offers good explanations on what full ride scholarship is and lists currently available scholarships based on U.S. College ranking from the top. You will see many well known schools there. You will notice both private and public schools listed. If you like certain public in-state school in your state, you should definitely investigate further. This is because in my humble opinion, there is a tendency for public in-state schools to prefer in-state student for obvious reasons. For out of state students, public in-state school high value scholarships are harder to get. 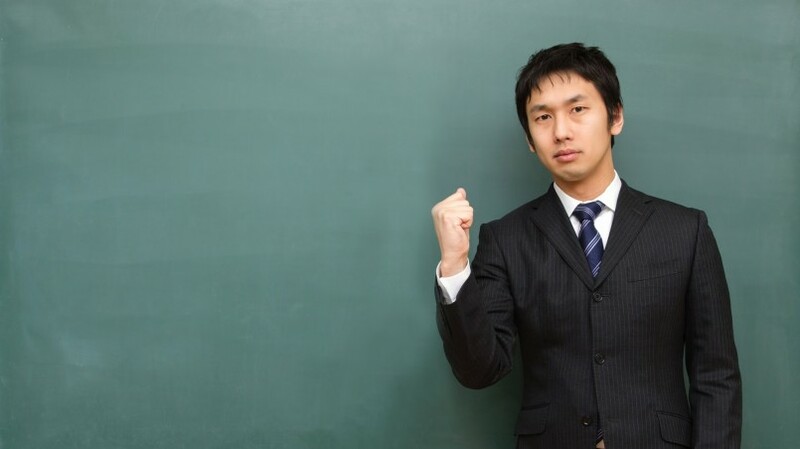 This site offers good insights on what the top private schools are doing with student aid. If you haven’t looked at my previous article, I strongly recommend reading it. You will see what this site offers and my article conclude similarly that top private universities (which their tuition is expensive) can be “affordable”. So DO check out these contents! There are a few others I found you can also take a look. The information is available on the Internet. You just have to look for them as usual. Getting to know Financial aid office at your preferred colleges is critical. You may want to talk to them while doing a college visit. I will cover some important questions to ask the financial aid office some other time, but they can give you a great deal of information about how they are willing to provide student aid. This information is important, especially if your child wants to attend an “expensive” school. Don’t worry! 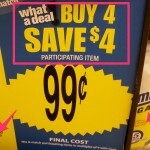 I will be covering these valuable information in near future posts so that you can save a lot. After wall, we want to live frugal, but we don’t want to feel poor! Thanks for reading “Full Ride Scholarship Secrets! Know Financial aid office?” until the end. Know the difference between Full Ride Scholarship and Full Tuition Scholarship. Know some of the ways colleges will reach you providing some important financial aid information. Know ways to look for full ride or full tuition and other scholarship information. Know Financial Aid Office is there to help you. Ask questions. I hope this information has been helpful for near college student parents and students themselves. College prices are expensive and loan payments can become a nightmare. You want to prevent loans as much as possible. Full ride or full tuition scholarship can certainly help achieve this “no loan” dream! 10 Student Aid Myths Not to Fall! Academic, Mckay scholarship?